Welcome to the auto tires group of SmartGuy.com, Feel free to interact with other professionals from across the world. You can find professionals, find deals on services, find professionals who might barter, or simple post questions, comments, or suggestions. 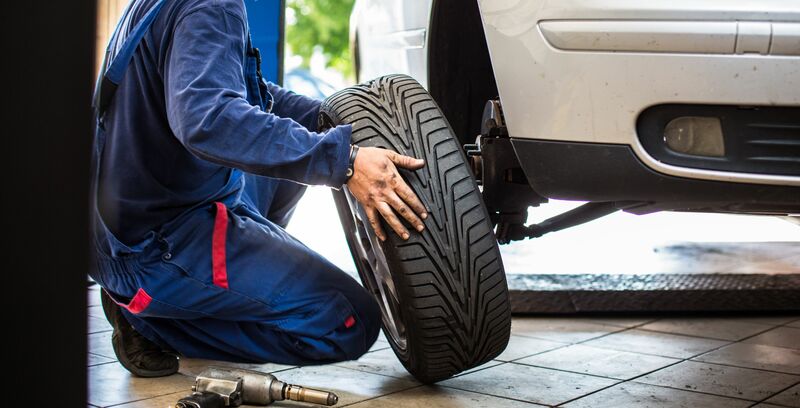 Auto tires are pneumatically inflated synthetic rubber structures, which also provide a flexible cushion that absorbs shock as the tire rolls over rough features on the surface. They are made up of primarily synthetic rubber, natural rubber, fabric and wire, along with carbon black and other chemical compounds.